My Family Crest......McCaskell. I have an extended family tree I have been working on. Have a fantastic day! 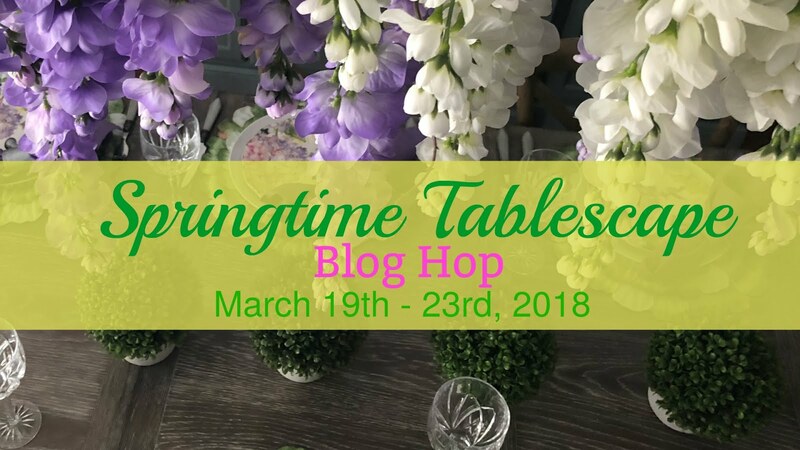 Don't forget next week starts the Spring Tablescape Blog Hop. Happy St. Patrick's Day Linda! I'm looking forward to the Springtime Tablescape Blog Hop next week! I know it will be awesome! See you tomorrow on DI&DI! Congratulations on your DNA results. I am part Irish. Enjoy today. I beat you on the Irish DNA by 2% - and here I thought I was only a quarter Irish. Is it possible for me to participate in the blog hop? If so, can it be an Easter table? Happy St.Patrick Day, too, Linda! Although I haven't had my DNA done, my great, great grandmother on my father's side came here to the states from Ireland, so we could be related, lol! My maiden name is Madden and that's suppose to be like a Smith or Jones in Ireland - a very common name. My uncle wrote a book on the family and he ventured over to Ireland to find out more about his roots and other relatives. This was long before DNA testing became so popular. Now it's so much easier to connect. Hope your St Patty's Day was a grand one! 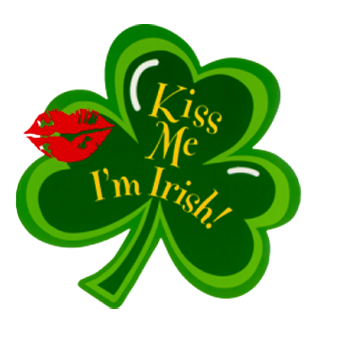 How much fun to find out you are part Irish! Your crest is beautiful! Happy St. Pat's Day! Linda, Happy St Patrick's day!! !